Athletes and coaches can discover great college opportunities and get in front of more college coaches, using College Recommendations. 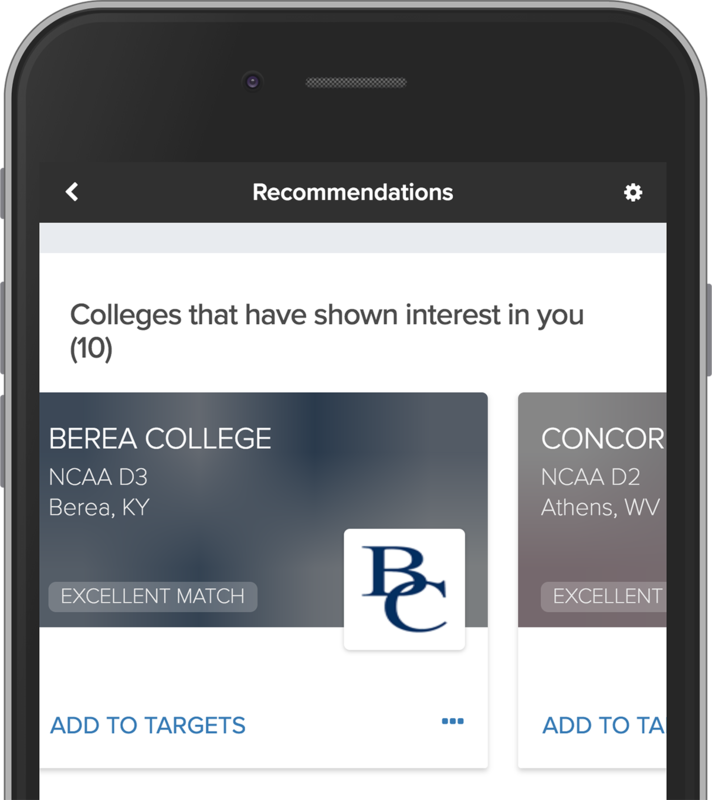 To receive Recommendations, athletes must be connected to a team, have at least one college added to their Target Schools Lists, and they must have completed their College Preferences. 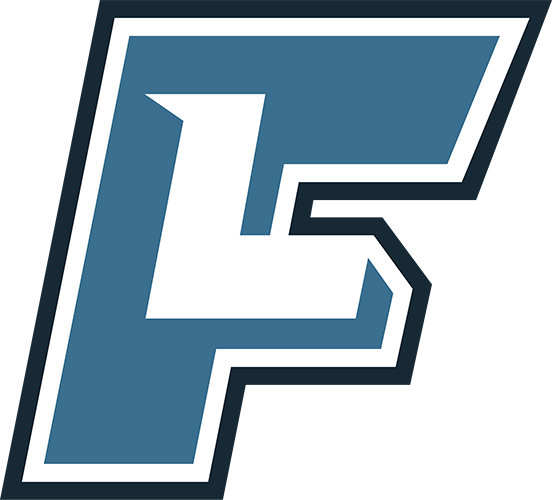 Only athletes using FieldLevel Premium can view their College Recommendations. Based on these data points and others, athletes are presented a number of recommended colleges to target and pursue broken down into various categories such as "In-State Opportunities", "Colleges that have recruited from my state", "Out-of-State Options", and more.